When Link Building Goes Wrong: 8 Link Building Practices to Avoid - SEO Eblog by SEO Advantage, Inc.
As the head of a business, you know it is important for your current and potential customers to be able to find you when they run an internet search. 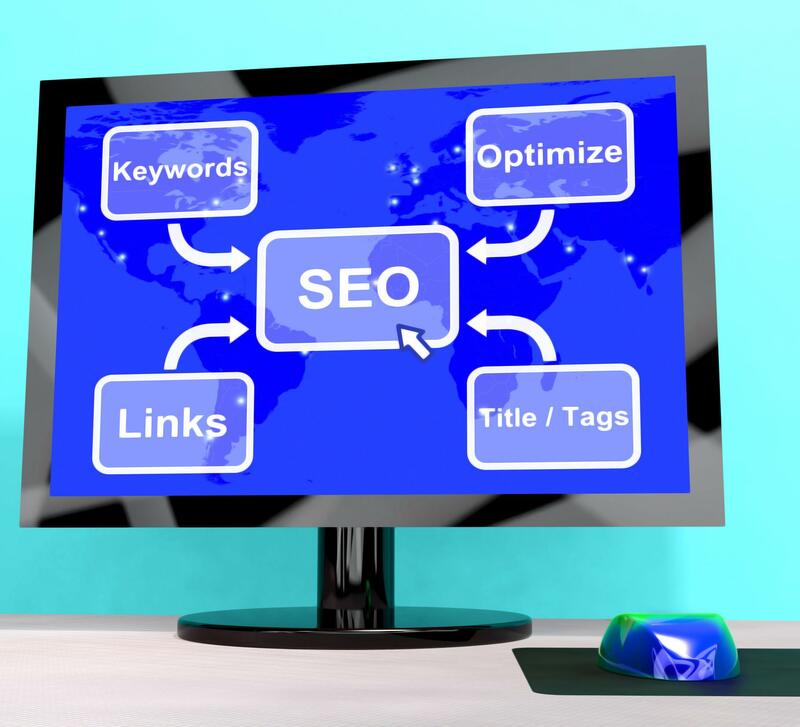 You also have heard of connecting the content on your website through link building; however, you’re not sure where to start. The most important part of link building is understanding what you can do and what you can’t do (without penalty). Knowing what NOT to do can sometimes be more helpful than knowing what you should do. Why is knowing what not to do more important? Making a mistake when you’re building links can result in a Google penalty (…in which your website becomes negatively ranked). Nevertheless, if you’re able to avoid mistakes, you can protect the hard work, time and effort you’ve put into building your website. Linking to your content is important; however, you should not pay sites for permission to link. Doing so will just waste your hard-earned money. In addition, paying for links can end up hurting your Google ranking. Instead, you should consider using our Premium Content Initiative (PCI). Continue reading here for more information on PCI content. Press releases work to release good, solid information about a product or service to public. However, spammers abuse this method by releasing information (filled with random links to their blog) that is not newsworthy. For more information about creating successful press releases, read our blog on Press Release Optimization. Guest blogging is one of the more recent ways Google will negatively rank your website. However, only poorly written content from low ranked websites is bad. Practicing genuine guest blogging (…or “relationship building” as explained here) is fine, and if done correctly (i.e. providing well-written content on a relevant site), can boost your Google ranking. Rather than trying to produce as many blogs and websites (with as many links as you can shove in), focus on producing solid content (you can find suggestions for creating great content here). Otherwise, you’ll risk being labeled as a spammer. When using keywords, they should fit organically in your content. Including keywords in your content is important; however, avoid using so many keywords that your content no longer makes sense. By reading 11 Tips to Increasing Keyword Saturation while Maintaining Valuable Content, you can learn how to add more keywords into your content without risking a Google penalty. While using social media networks is a great way to build links back to your website or blog, you need to be careful using them. You should only create a few at a time and you should get to know those you are interacting. Do not just start posting links. On the other hand, don’t simply ignore social media. Just make sure you take the time to learn how to use it properly. Check out 9 Do’s and Don’ts of Building a Social Bookmarking Network for suggestions on how to best use social media for your business. You should always track your website traffic to know exactly where your visitors are coming from—and many websites will offer you tracking codes to use. One example is Google Analytics, which will track your traffic for you. Tracking your traffic will let you know what is working for your website and what needs to be fixed to bring in more traffic. While it can take time to learn all of the ins and outs of link building, the results are worth it. For more information on successful link building practices, we invite you to continue browsing our blog.